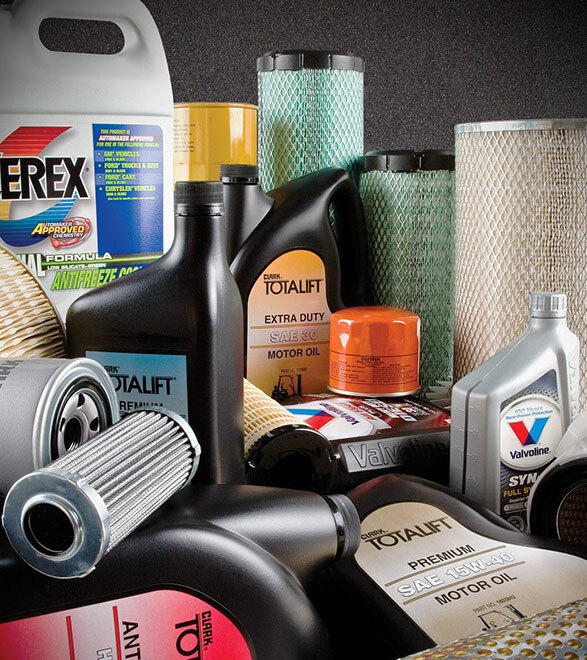 CLARK offers a wide variety of service supplies for your business. With a full range of adhesives, sealants, greases, lubricants, cleaners, bioremediation products and shop supplies, CLARK works for you during the job and after. BIO/REM is a ground-breaking Microbe Technology that remediates hydrocarbons into water and carbon dioxide. Eliminates granular absorbents, socks, pads and caustic degreasers. Easily applied with mops, auto floor scrubbers and degreasing equipment. Safe to use on any water-safe surface, including metal, concrete, plastic and rubber. If you are using oil dry today or any of the other standard cleanup methods, you will need to check with your states EPQ office to ensure you are following proper handling and disposal procedures. Acid Eater is a safe and easy clean up for battery acid spills. Eliminates powders, booms, socks, pads and caustics with revolutionary technology. Neutralizes hazardous acids in a quick, safe and effective manner. Transforms hazardous acids into safe, disposable organic salts without any safety or health concerns. Eliminates disposal issues and cost as well as safety hazards associated with acid spills. Easy to apply on vertical surfaces, hard to reach areas and permeable surfaces. Safe to use and store, non-hazardous, non-corrosive, biodegradable and environmentally safe. CLARK offers shop supplies to help you stay clean and clean up after your work is done. Here are a few products we offer. Contact your local CLARK dealer to get the complete offering.